Things to KNOW about your RIGHTS. Criminal charges generally fall into two categories; Misdemeanors and Felonies. Misdemeanors are punishable by fine and/or imprisonment in a county jail for up to one year. Felonies, the more serious charges, are those crimes which are potentially punishable by imprisonment in a State prison. You have a Constitutional Right to be free from unreasonable searches and seizures, but you give up that right if you give the police permission to search your home, your car, or your person. The police need probable cause to conduct a search or to get a search warrant. If there is no probable cause to conduct a search, the police must have your permission in order to search. Do not consent to the search and call an experienced trial attorney immediately. Never speak to the police without your attorney present. Don’t try to explain anything to the police. When the police want to talk to you, it is not for your own good. If you are a suspect, the police are not there to help you, they are there to find enough evidence to charge you with a crime. Do not sign anything and call an experienced trial attorney immediately. It is important that you trust your attorney. Your attorney defends and protects you from the massive resources of the criminal justice system, whether you are guilty or innocent. Your attorney cannot give you effective legal advice if you withhold information. Anything you tell your attorney is privileged. This rule applies to anything you tell your attorney after it has happened. Your attorney is there to PROTECT your rights. Do NOT discuss your case with anyone except your attorney. Do NOT let your own words be used against you. 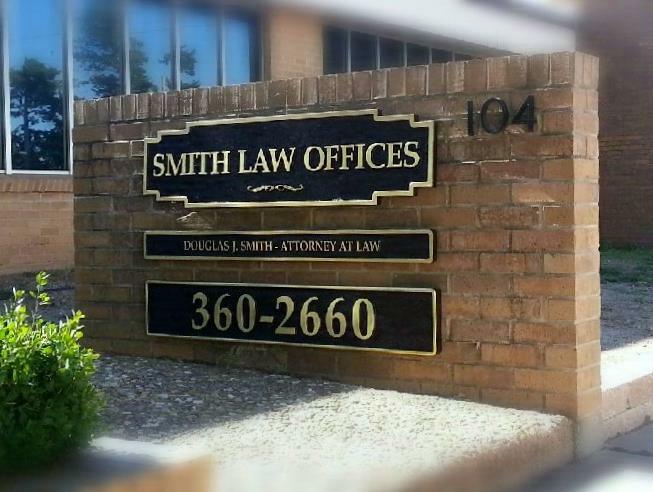 Douglas J. Smith is an experienced trial attorney with a solid reputation in the state of Oklahoma with over two decades of criminal law experience and has represented hundreds of cases with favorable results. Cleveland County District Court located in Norman.